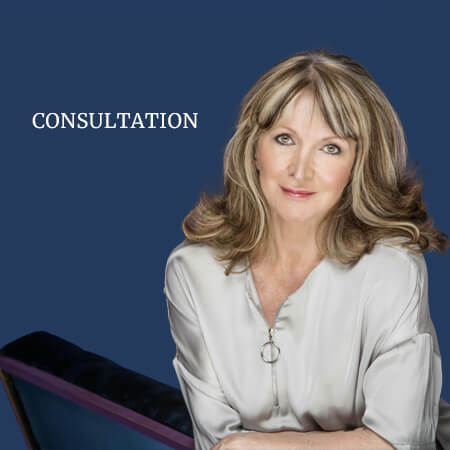 This consultation lasts 1 hour and is conducted via Skype at a mutually agreeable time. I will get in touch with you via e-mail to arrange the session so please let me know where you are in the world so that I can take your time zone into account. I can record the session if you would like to keep a record of it. This consultation lasts 1 hour and is conducted via Skype at a mutually agreeable time. I will get in touch with you via e-mail to arrange the session so please let me know where you are in the world so that I can take your timezone into account. I can record the session if you would like to keep a record of it.